SNEAK PEEK: "James Bond: Felix Leiter"
"...this 'James Bond' spin-off highlighting the '007' American counterpart, finds 'Felix Leiter' in Japan, tracking down a beautiful, Russian spy from his past. 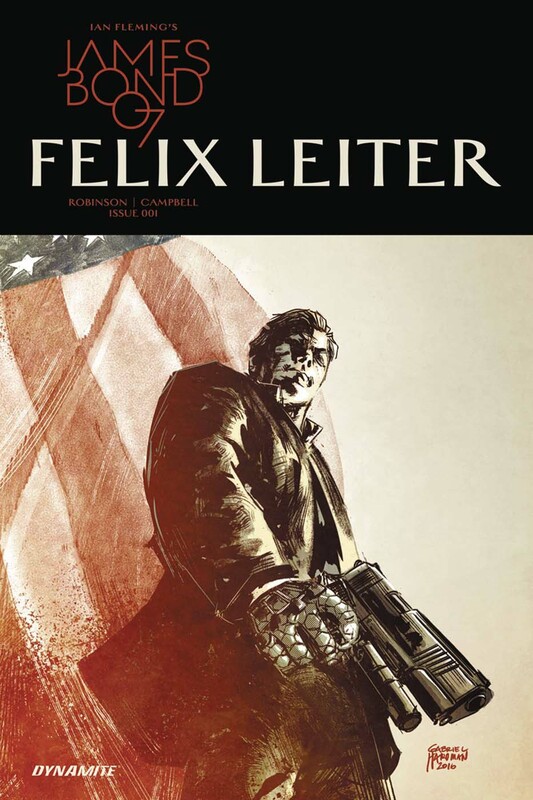 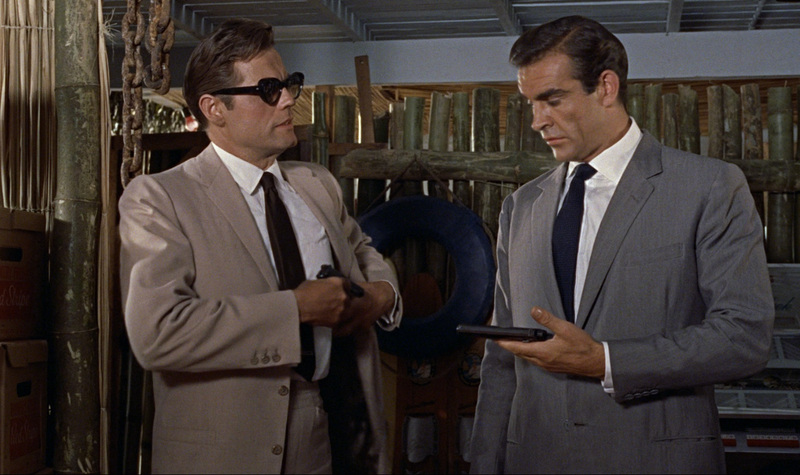 But when the mission takes a turn for the worse, he will discover that there are more deadly schemes afoot in Tokyo and beyond..."
Created by Ian Fleming, Felix Leiter is an operative for the CIA and close friend of 'James Bond'. 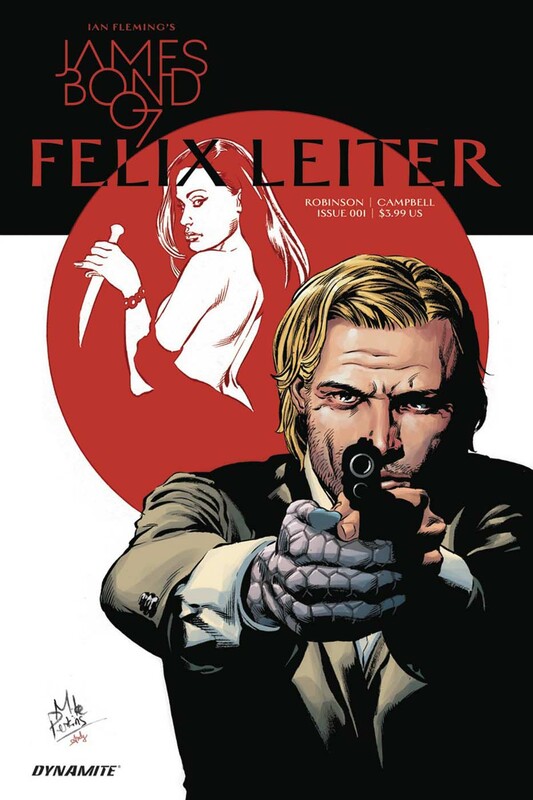 After losing a leg and his hand to a shark attack, Leiter joined the 'Pinkerton Detective Agency'. 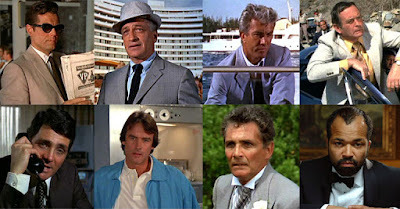 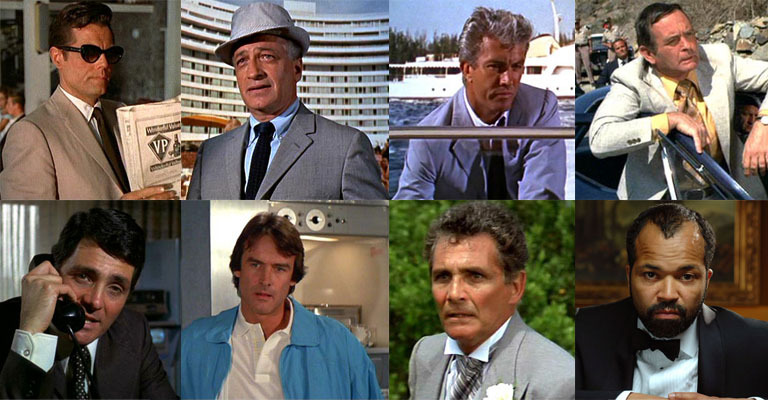 The Leiter character has appeared in ten films, portrayed by actors Jack Lord, Cec Linder, Rik Van Nutter, Norman Burton, David Hedison, John Terry and Jeffrey Wright.